Speaker Schedule – Get Real-Time Updates on Facebook! 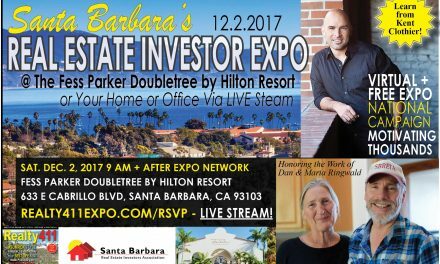 PreviousRealty411 Media and Marketing announce San Diego’s Success Real Estate Expo. NextPrivate Money 411 – Find the Funds Here! 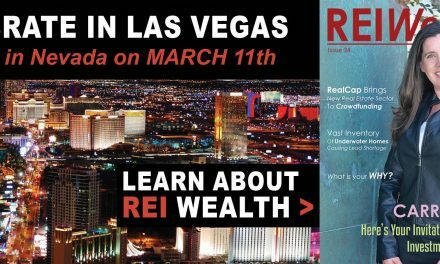 4th Annual Las Vegas Realty411 Expo – Join Us for Education and Networking! 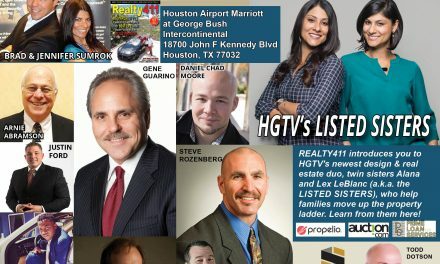 If You Like HGTV’s PROPERTY BROTHERS, You Won’t Want to Miss Learning from LISTED SISTERS in Houston!